Enjoy and get ready for the Summer!! Well the weather men tell us that Summer is here for a short while at least! 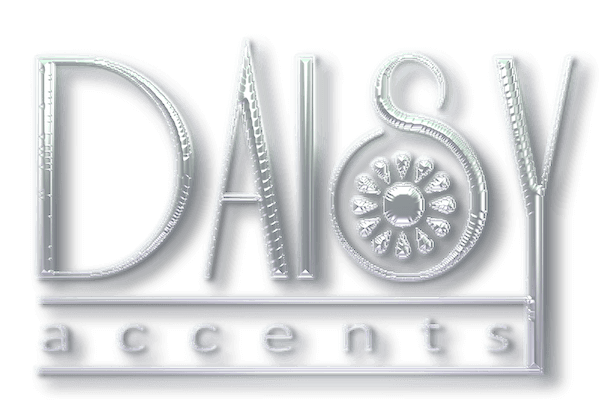 At Daisy Accents we are gearing up for a busy summer of events and parties. We have been sourcing all of your favourites for the summer, Flip Flops, Baskets, Summer Scarves/Poncho’s and some stunning summer jewellery. Check out the events we are attending via our events page and make sure you let us know via our Facebook page that you are coming along to see us. We want you to enjoy your shopping experience with us and we want to hear all about it, so do leave us your feedback. We are also busy buying new stock and have some lovely new lines coming, so please have a look regularly on the website as we are continually adding new products and Facebook is always a good place to see any new lines first, bargains and special offers!